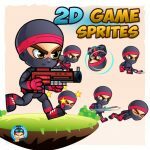 Dion Artworks has recently added even more of their great Character Sprites, which are great for various platformer, side-scrolling and running type games at a very affordable price. 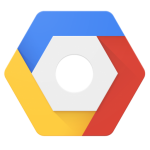 The Google Vision plugin from Plant Pot allows you to process images looking for face, logo and landmark detection, optical character recognition and more. Check it out! 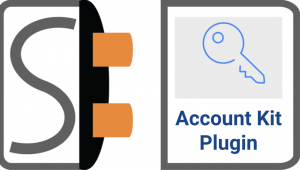 The Account Kit plugin from Scott Harrison lets you manage logins without usernames and passwords using Facebook’s “Account Kit”. It will let you manage logins via email or a phone! !